Emma has 25 years’ experience in communication, business development and innovation. Emma’s expertise covers facilitation; purpose development; ideation; brand; internal communications; corporate communications; training and events. Emma has 25 years’ experience in communication, business development and innovation. She has worked at senior levels in communications for private companies, government organisations and charities, and has run her own strategic communications consultancy. She has also served as Senior Vice President, Innovation for a division of Omnicom where she led programmes designed to spark innovation and growth for leading marketing agencies. Emma has worked with a wide range of private organisations such as Thames Water, Diageo, Hasbro, Amcor, Financial Times, Shell Chemicals, and McDonald’s; as well as government agencies in New Zealand such as The State Services Commission, The Department of Internal Affairs and New Zealand Police. She has also served as editor of a local newspaper in New Zealand. 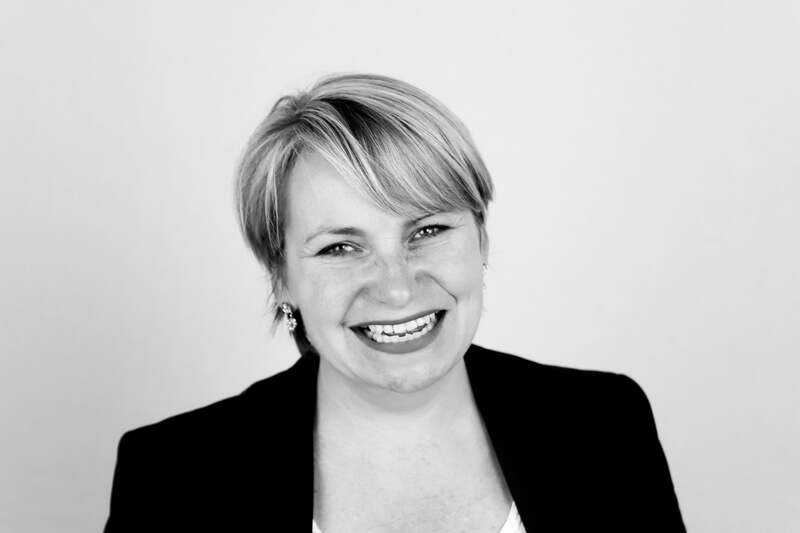 Emma’s expertise covers facilitation; purpose development; ideation and open innovation; brand development; internal communications; business development; corporate communications; change and engagement; and training and events. Emma has an Honours degree in Environmental Science, a Certificate in Advertising and Marketing and attended the Omnicom Senior Management Programme at Babson College, Harvard. Emma brings her experience into the international development domain where she feels fortunate to work on projects tackling some of the world’s primary development challenges.